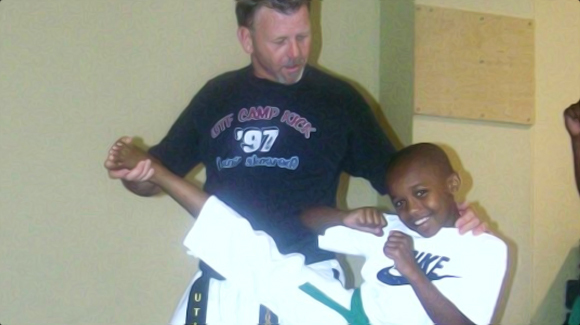 "Taekwondo combines combat and self-defense techniques with sport and exercise." Taekwondo is one of the most systematic and scientific Korean traditional martial arts, that teaches more than physical fighting skills. It is a discipline that shows ways of enhancing our spirit and life through training our body and mind. Instructor: Master Donald McDonald- 5th degree black belt. *Call or come by for prices.